What says “Happy New England Fall” better than apple picking?! I’ll tell you what does–an apple picking orchard that is also a vineyard! Less than an hour drive from our Boston bed and breakfast you will find Nashoba Valley Winery. This is a perfect day trip to take, because there are a variety of activities that can entertain you for hours. Imagine spending a relaxing morning eating scrumptious apple cider doughnuts, and then taking sometime to pick your own bushel or peck of apples. 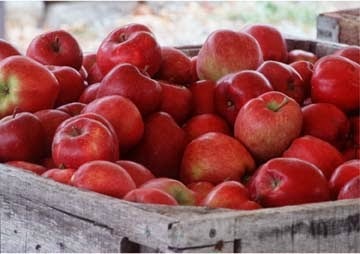 Each day Nashoba Valley Winery updates their website with what apples are available for picking. After you have had your fill of apples, you can head over to the vineyard and do some wine tasting. 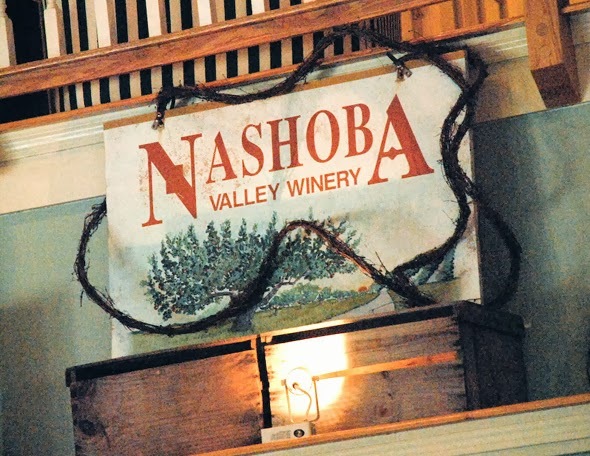 Every weekend, Nashoba Valley Winery offers a tour of their property accompanied with wine tastings. 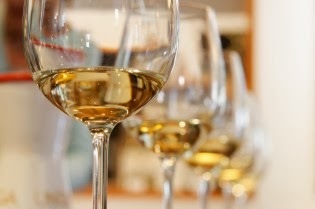 You will find a wide selection of wines to try, ranging from a dry Chardonnay to a sweet Vidal Dessert. The winery also has a special wine selection dedicated to each month of the year. For this fall, the wines include Amora in September, Maiden’s Blush in October, and Plum in November. As the autumn season approaches, there are some phenomenal events to look forward to. During two weekends in October, you have the opportunity to become a vintner! “Vine to Wine” provides visitors with the opportunity to see what it is like to spend a couple hours harvesting grapes. After you have experienced the vineyard and received a better understanding for what goes into wine making, you will spend the afternoon relaxing and tasting wine. 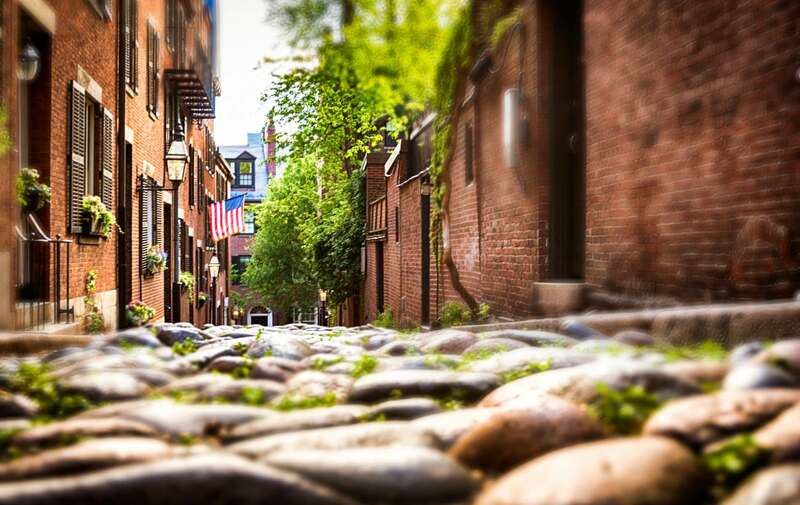 When you have fully enjoyed your day, just head back to the city and experience what dining options Boston has to offer. This entry was posted in Uncategorized and tagged boston, boston apple picking, boston bed and breakfast, fall activities, new england wineries, things to do in Boston by admin. Bookmark the permalink.